On January 22nd 2015, the Supreme Court (SC) had delivered its judgment in the matter of Board of Control for Cricket in India v Cricket Association of Bihar (IPL spot-fixing case). 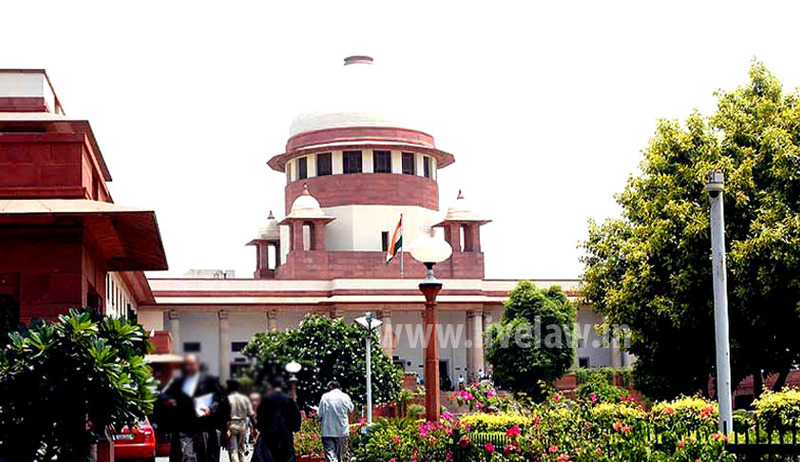 In the operating part of the judgment, the division bench of Justices T S Thakur and F M Ibrahim Kalifulla had formed a panel of 3 former apex court judges (former Chief Justice of India RM Lodha and Justices Ashok Bhan and R V Raveendran) in order to primarily decide upon the quantum of punishment to be given to Gurunath Meiyappan and Raj Kundra who were involved in the IPL spot-fixing case. The court also requested the panel to make necessary suggestions for changes in the organisational structure and general practices of the Board of Cricket Control in India (BCCI). The said panel has formulated a questionnaire for the BCCI containing 82 questions regarding various aspects of the BCCI’s functioning. Some of the concerns that were represented in the questionnaire were mainly regarding the issue of conflict of interest within the BCCI and related sporting events. What are the steps taken by BCCI to ensure that there was no conflict of interest between those who governed the IPL entities and those who were involved in their management? Have steps been taken to ensure that BCCI/IPL representatives did not have relatives or associates selected for garnering franchisee contracts? Does either the BCCI or theIPL have a whistleblower immunity policy? What is the policy regarding zonal rotation of the President of BCCI? What measures exist to avoid monopolies in the affairs of BCCI? What are the norms regarding regulation/licensing of player agents in India? If a licensing system is in place, what are the qualifications required for a person to become a playeragent? What is the basis for selecting and appointing TourManagers and Technical crew for the teams? Is there representation of players/coaches/umpires on the BCCI/IPL boards and committees? How many representatives of women and the differently-abled are on the Board? BCCI president Jagmohan Dalmiya and Secretary Anurag Thakur will be meeting the panel very soon to discuss and provide answers to the questions formed by the panel.